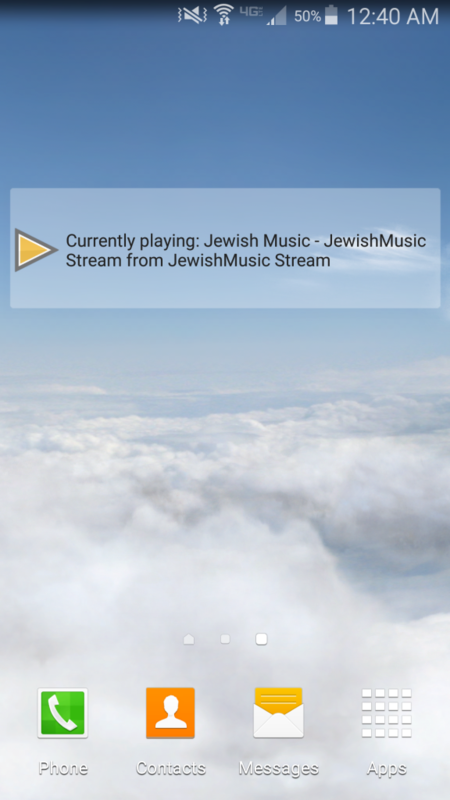 Where have you heard JewishMusic Stream being played? Walk into a store and hear music playing? Did you hear “You’re listening to JewishMusicStream.com”? Tell us where it was. Do you work in an office with multiple people listening to JewishMusic Stream? Tell us the business name. Ever call a business, get put on hold, and hear music playing? Did you hear “You’re listening to JewishMusicStream.com”? Comment with the name of a business that plays JewishMusic Stream to multiple people for a chance to win a free album. Know a few businesses? Get an additional entry per business name. Follow us on Twitter, Facebook, and Instagram, then comment the business name on our posts there for additional chances to win. Restrictions apply. No purchase necessary. Deadline 9/30/16. Entries of all methods will be pooled together prior to drawing. Drawing will be at random. Albums will only be shipped to valid US addresses. International winners will receive an MP3 downloadable album. False entries will disqualify the participant. Winners have five days to respond to winning correspondences. JewishMusic Stream reserves the right to change or discontinue this giveaway, or disqualify any participant at any time. As our listener numbers continue to increase steadily and our website gets more and more visitors daily, we want to thank our dedicated listeners and fans for all your support! 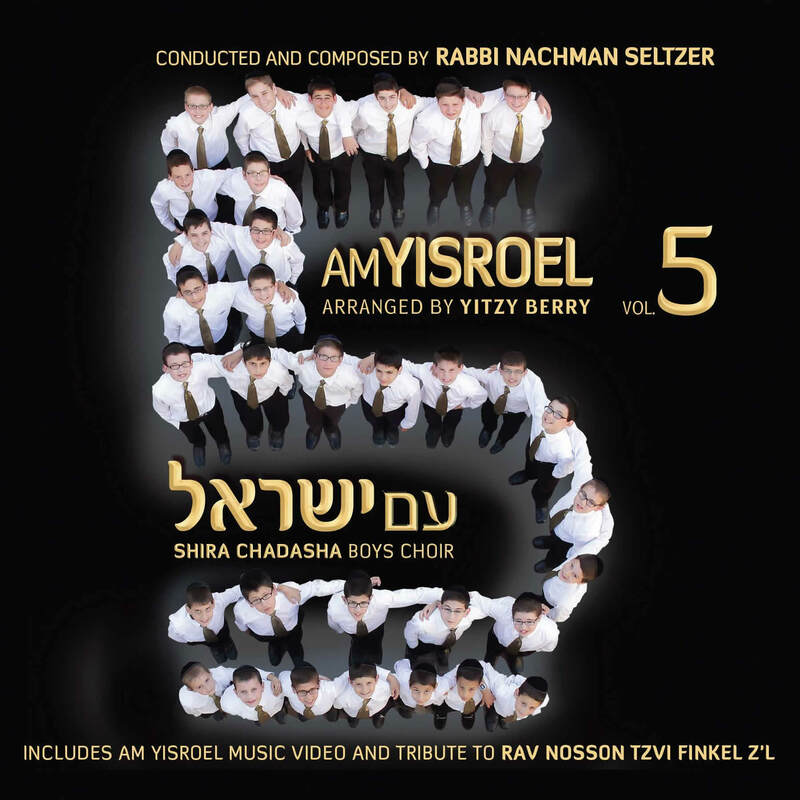 As in past years, we will be switching the system over to Acapella for the first half of Sefira, and change back to regular music on Lag B’Omer. When we had to decide which half of Sefira to go by, we felt that it made the most sense to play Acapella during the first half of Sefira, from after Pesach until Lag B’Omer. We will switch back to regular music on Lag B’Omer morning. The transition to Acapella will take place on Erev Yom Tov (May 20th), so that the system is already playing Acapella right after Pesach. We are curious to know which “half” of Sefira our listeners keep, with regards to listening to music. As we did last year, we set up a poll, which is posted below – weigh in and let us know what you keep! You can get in touch with us by using the contact page on our site, sending an email to [email protected], commenting on the blog posts, Facebook page or Google Plus page, or by replying to us on Twitter (use @JewishMusic). Which “half” of Sefira do you keep (with regards to listening to music)?